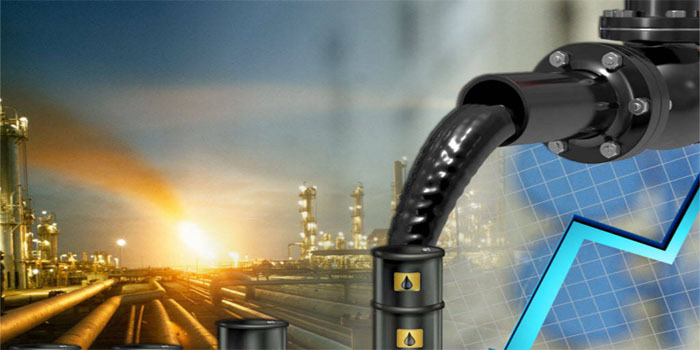 The price of Kuwait’s crude oil increased by 1.16 cents to settle at $76.66 per barrel (pb) on Wednesday compared to $75.5 pb on Tuesday, according to the latest data by the Kuwait Petroleum Corporation (KPC). At the global level, oil prices increased on Wednesday with Nymex registering the highest level since July. This decline followed the data on the US crude inventories. The Energy Information Administration (EIA) announced a drop of 5.3 million barrels to 396.2 million barrels over the week ended 7 September in the US crude oil stock, higher than analysts’ estimates. Oil production in the US registered 10.90 million barrels per day (bpd) last week.